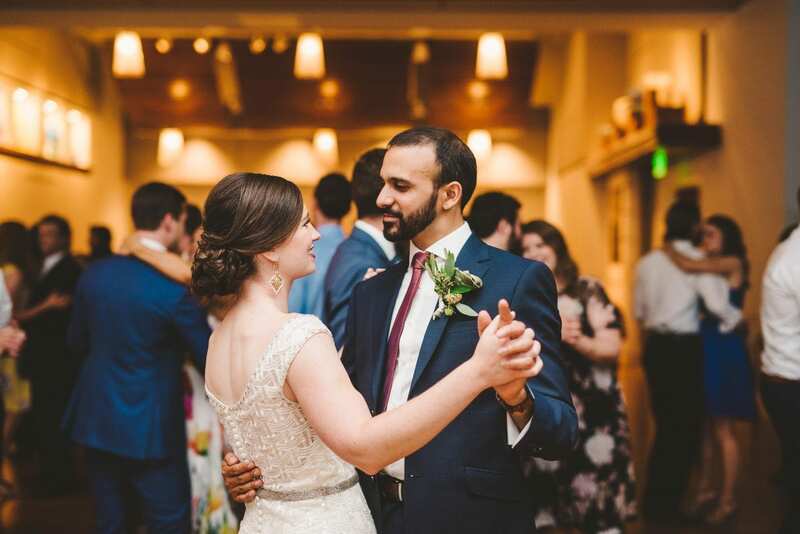 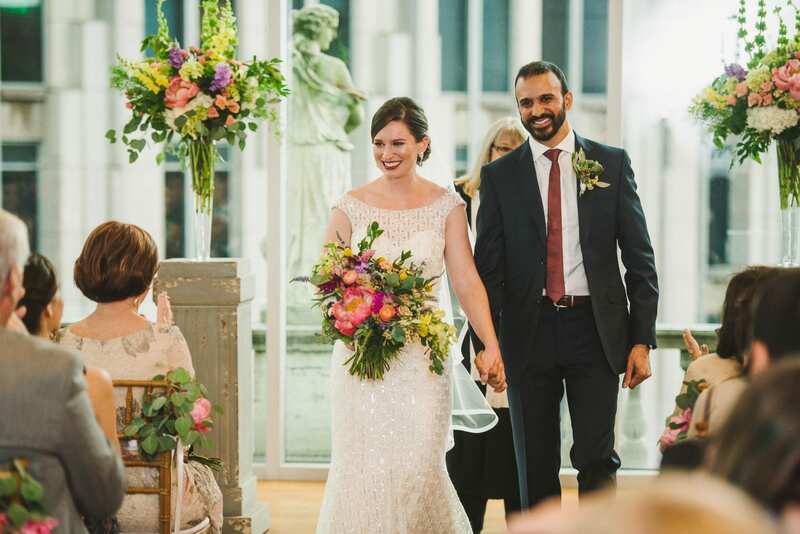 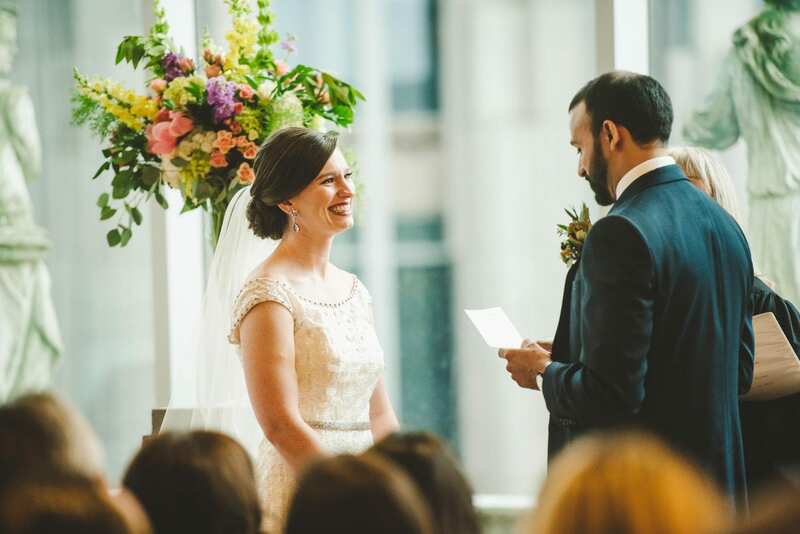 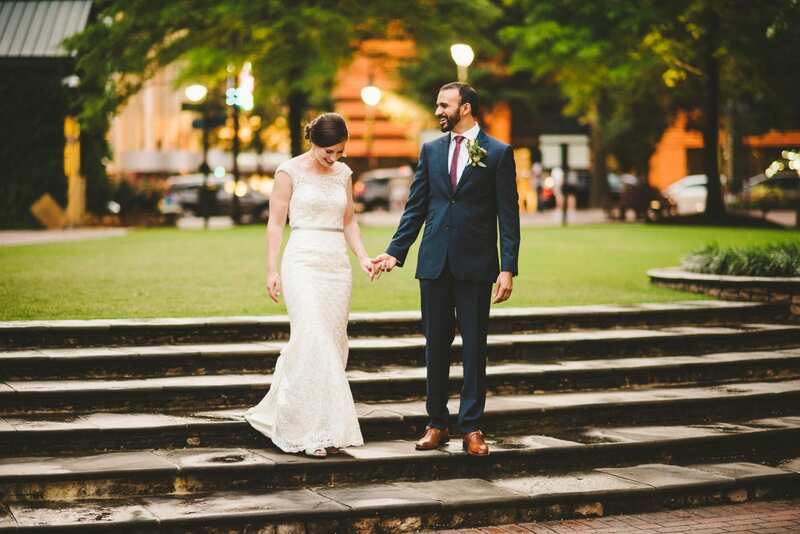 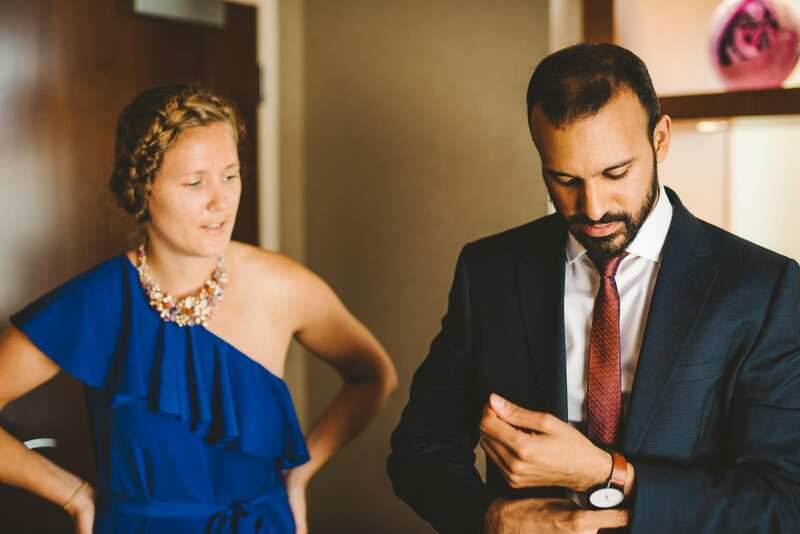 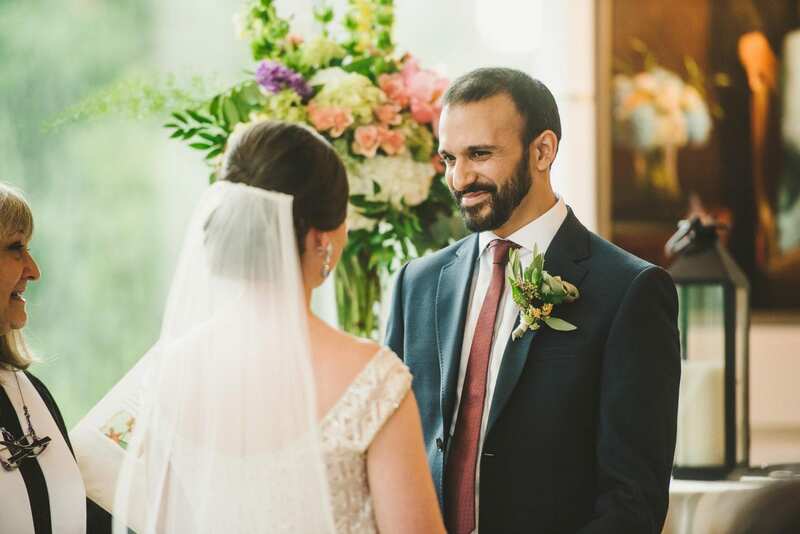 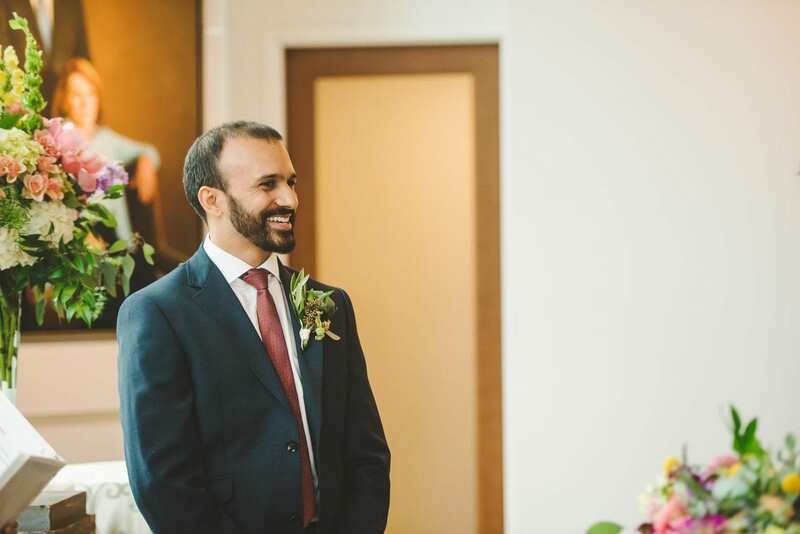 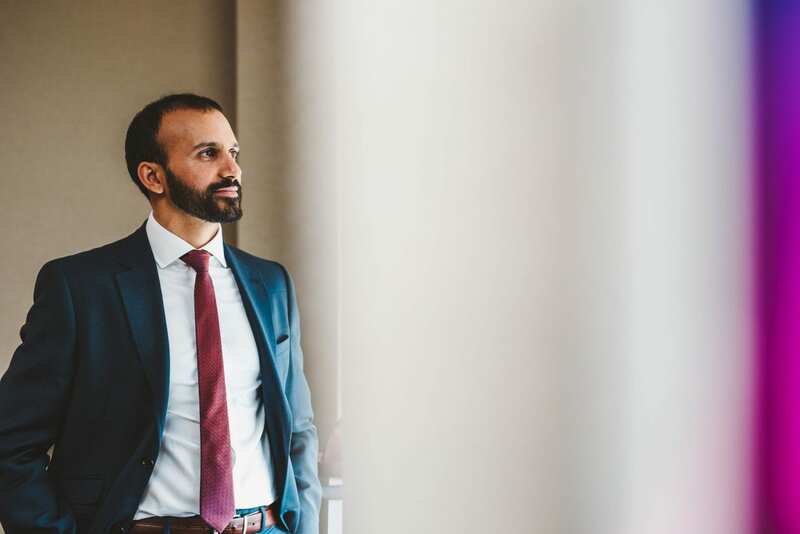 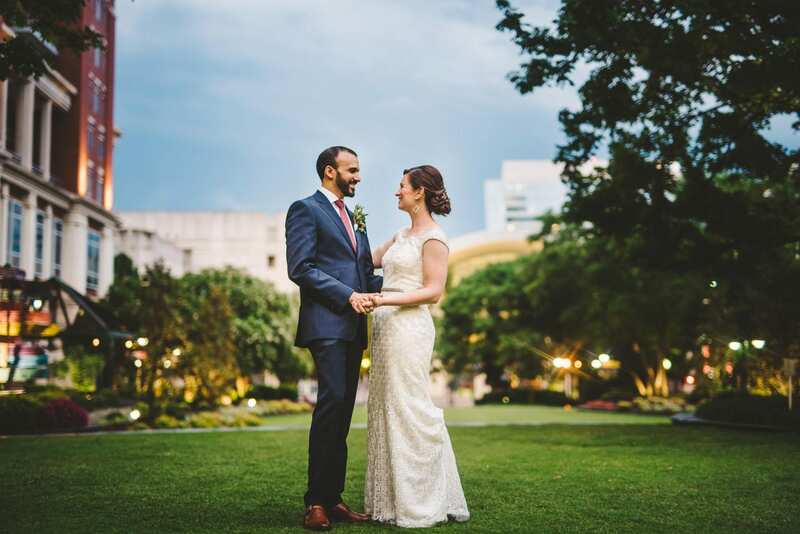 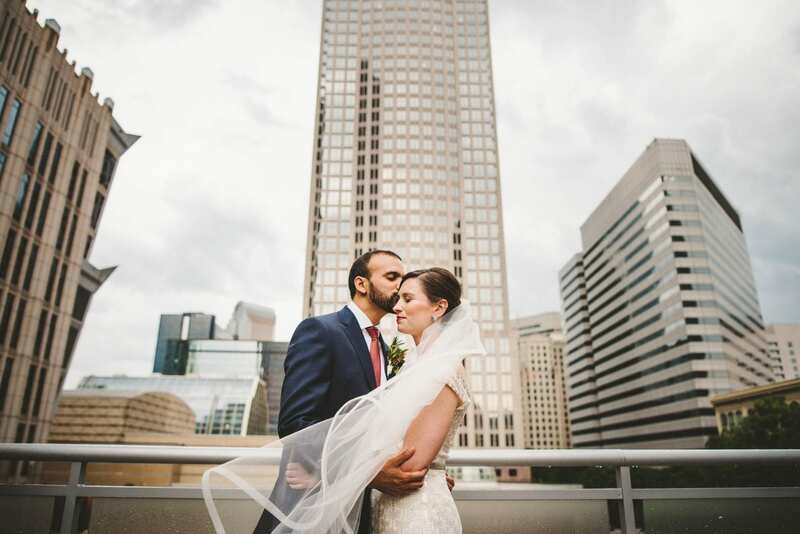 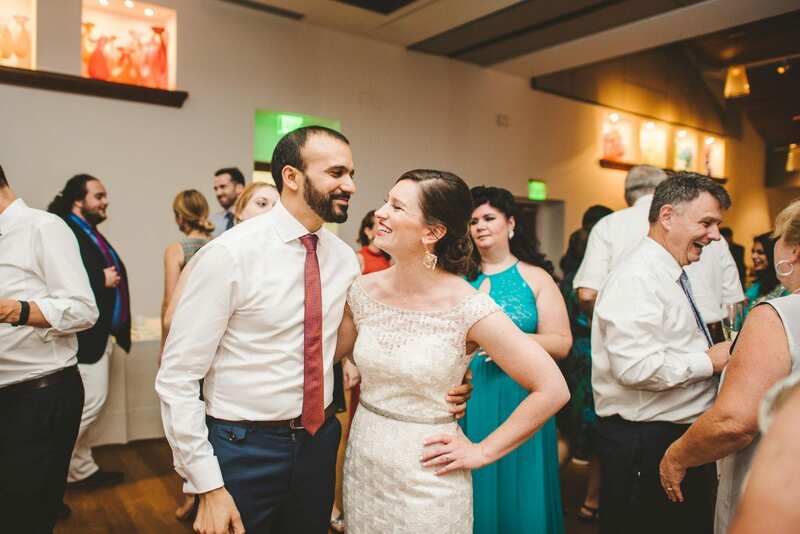 We loved working with Allison and Nasser in Charlotte, NC. 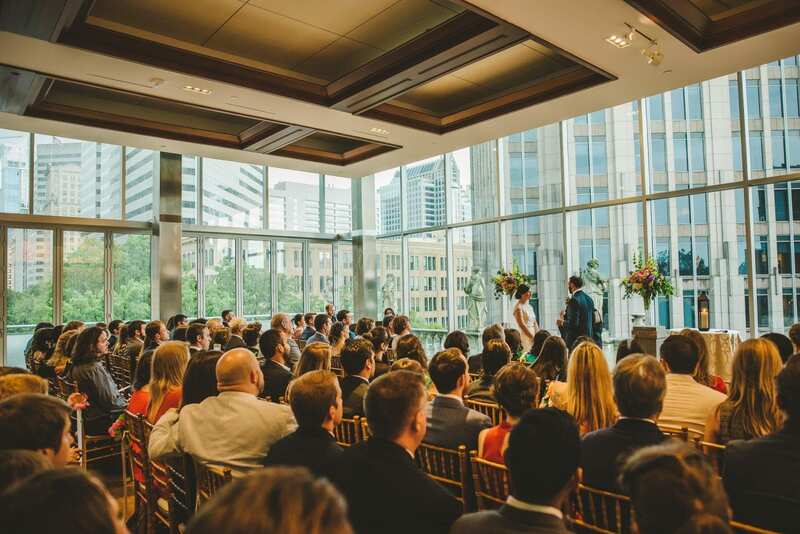 Their venue was Foundation for the Carolinas and it was amazing. 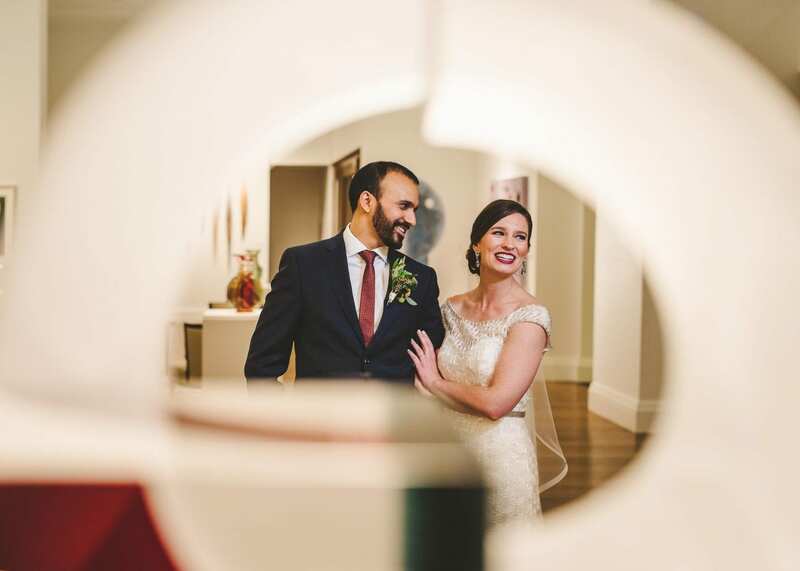 We are fans of incorporating color and lines in our photography so working a museum wedding in a city was pretty dreamy for us. 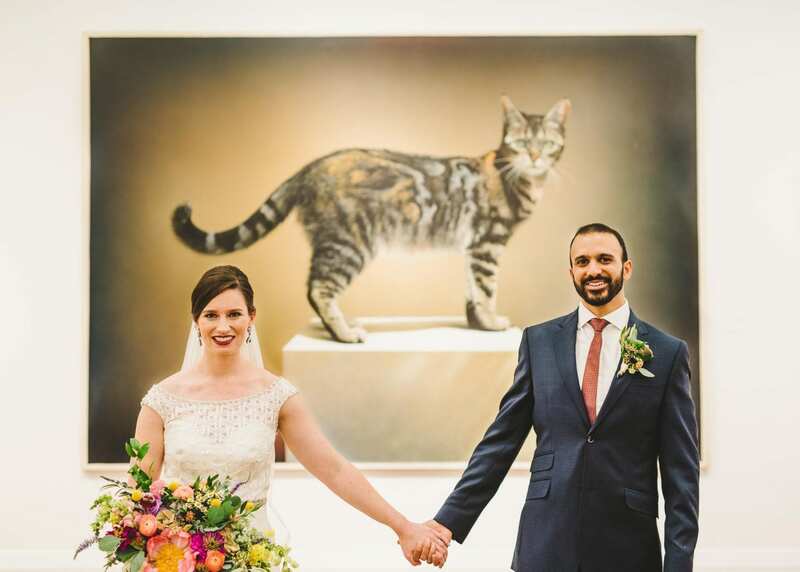 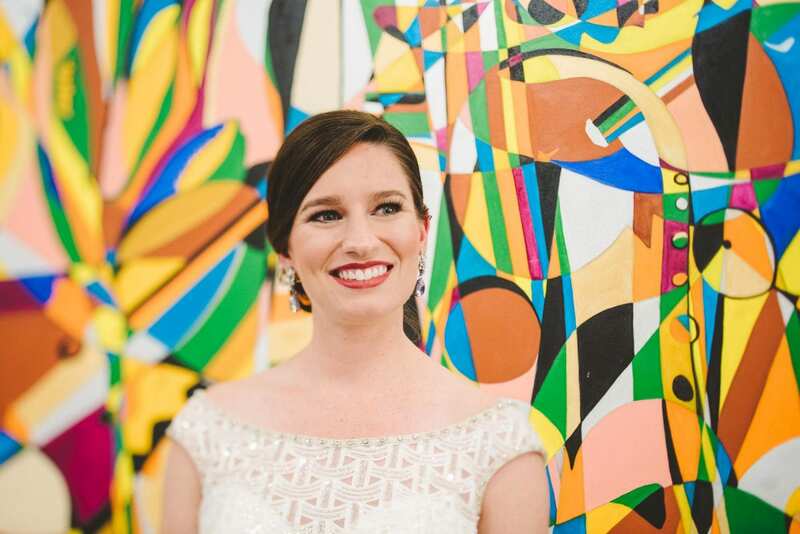 One reason the couple chose this location for their Charlotte wedding was because of the large cat painting by W. Louis Jones. 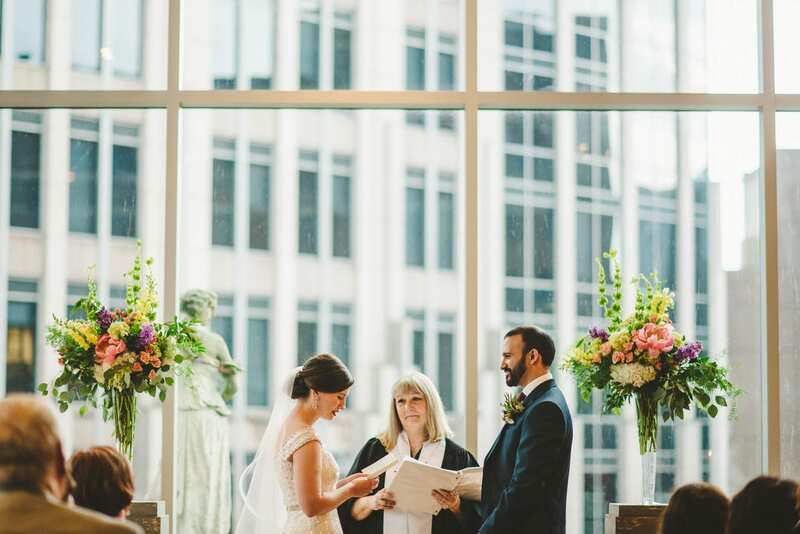 We think the bride and groom are the cat’s meow. 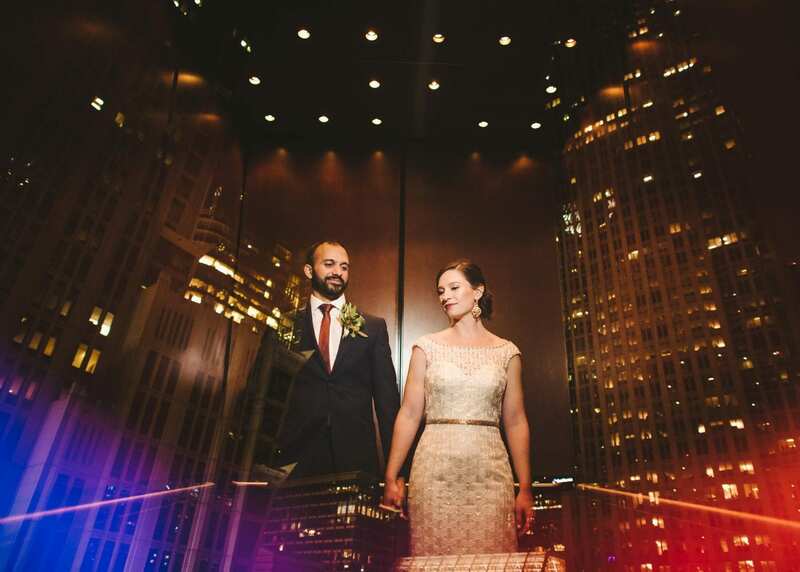 Or the purrrfect clients? 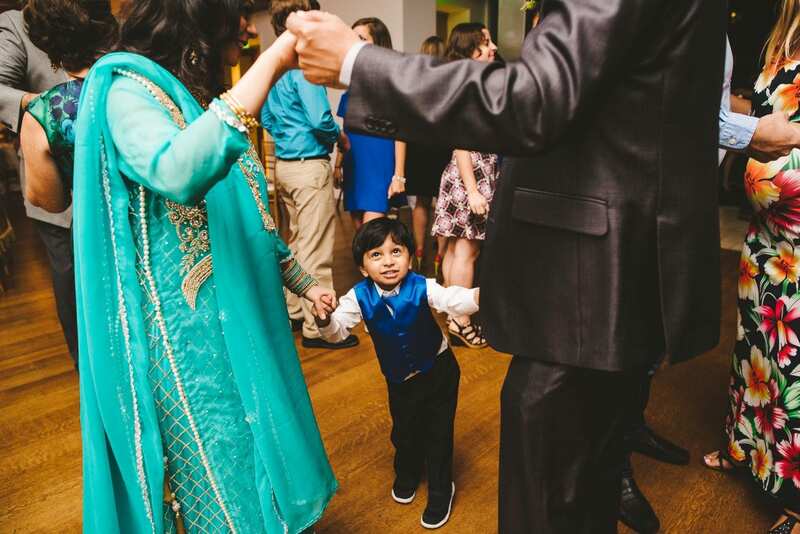 Ok we’ll stop. 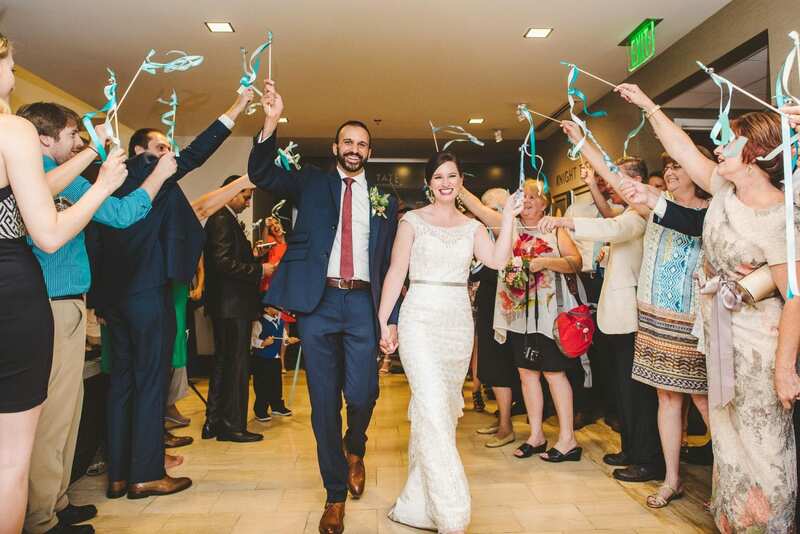 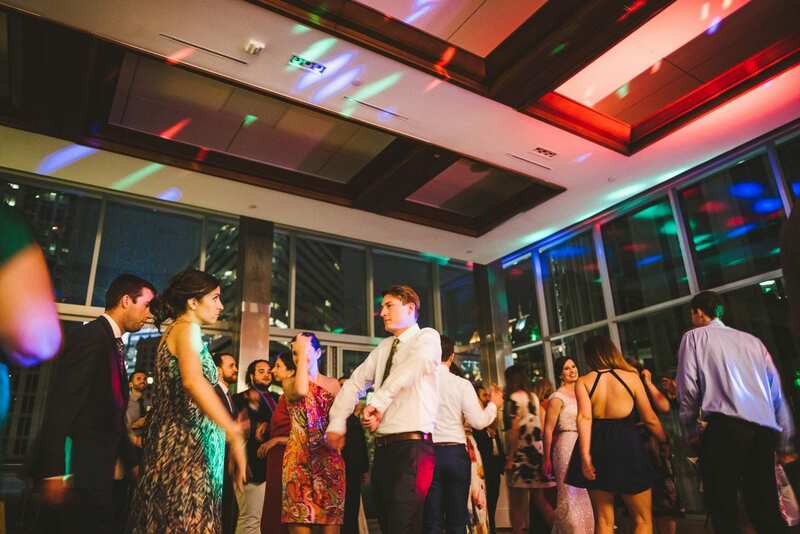 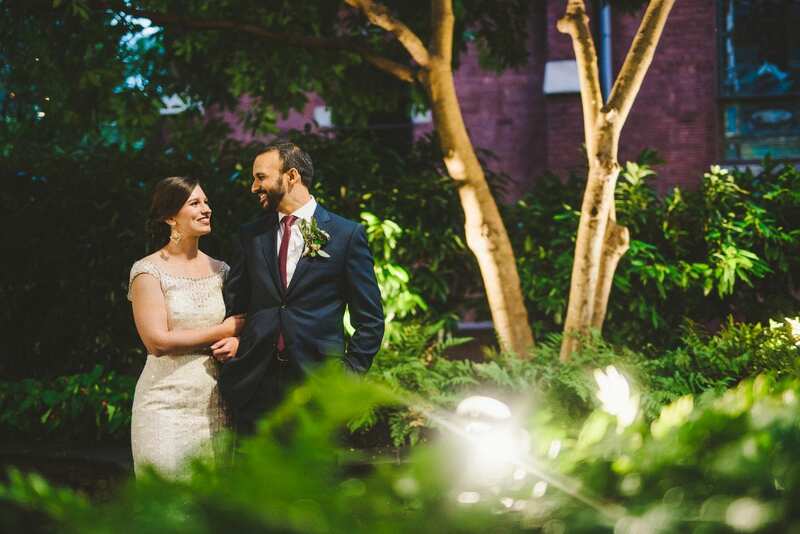 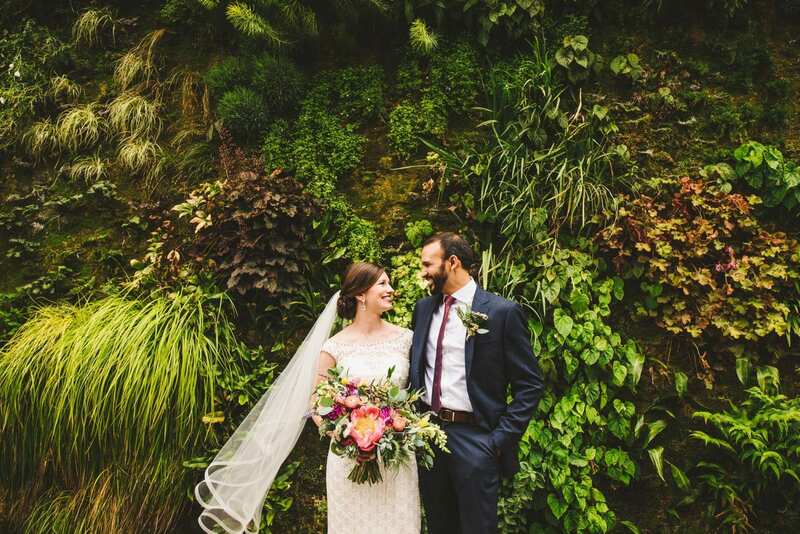 We really enjoyed this modern, eclectic venue and we wish A+N all the best! 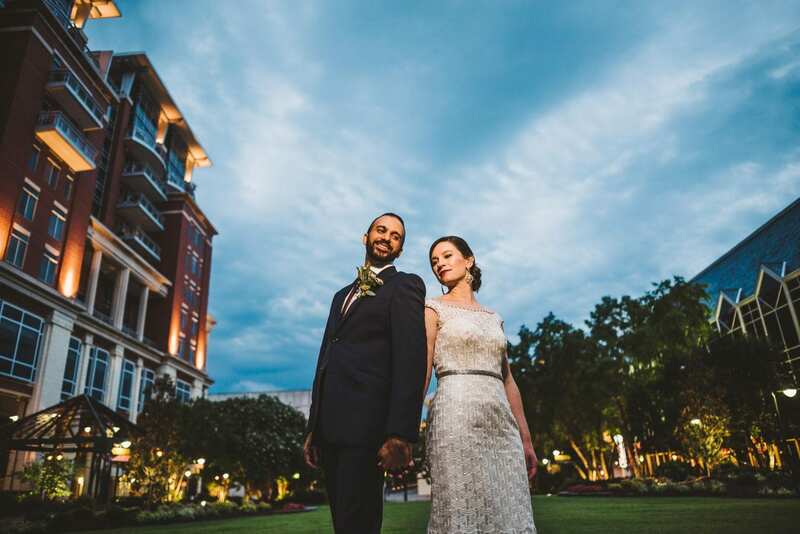 Enjoy the photos and check out the vendor credits at the bottom. 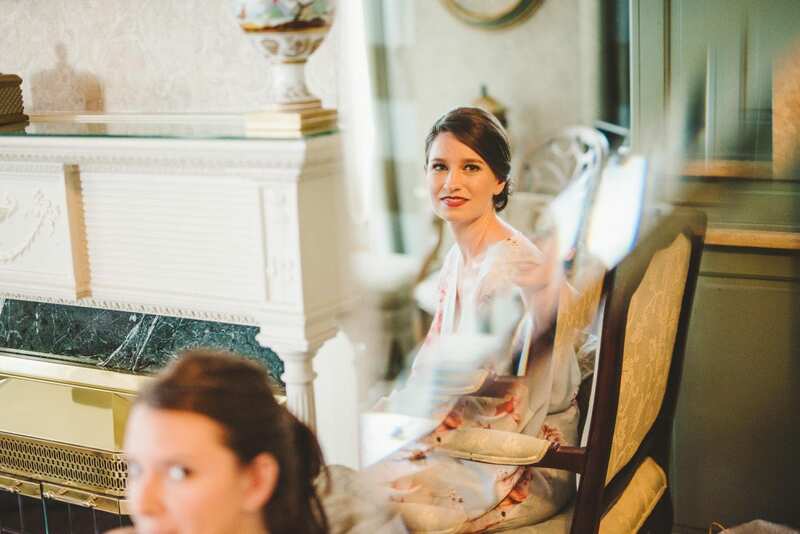 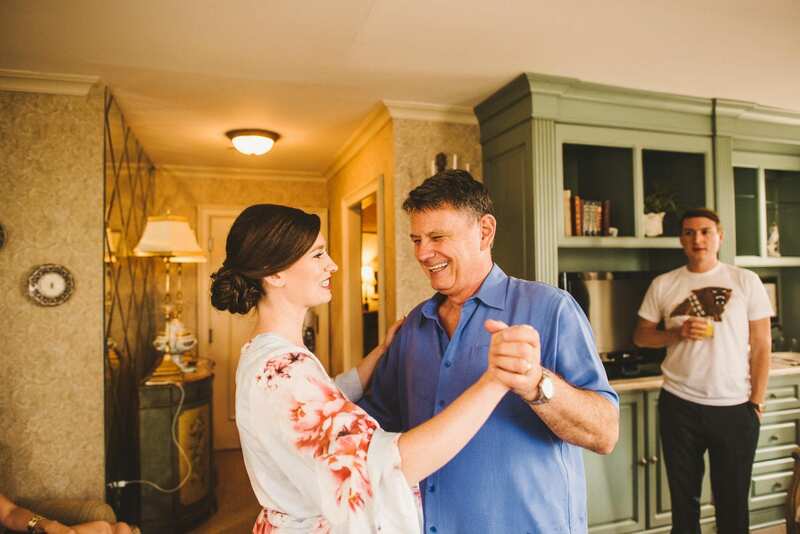 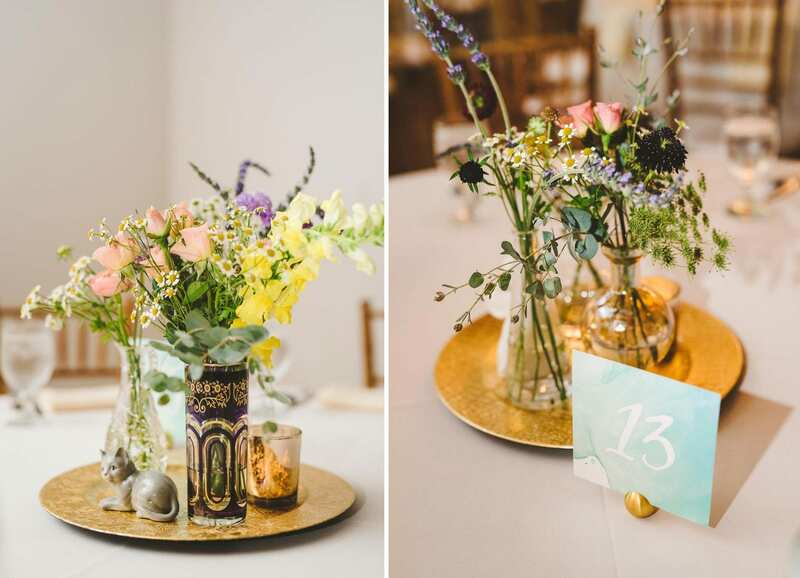 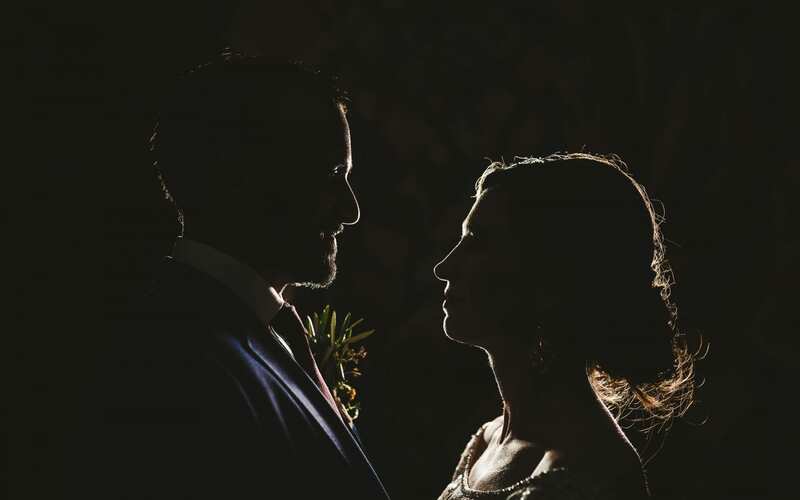 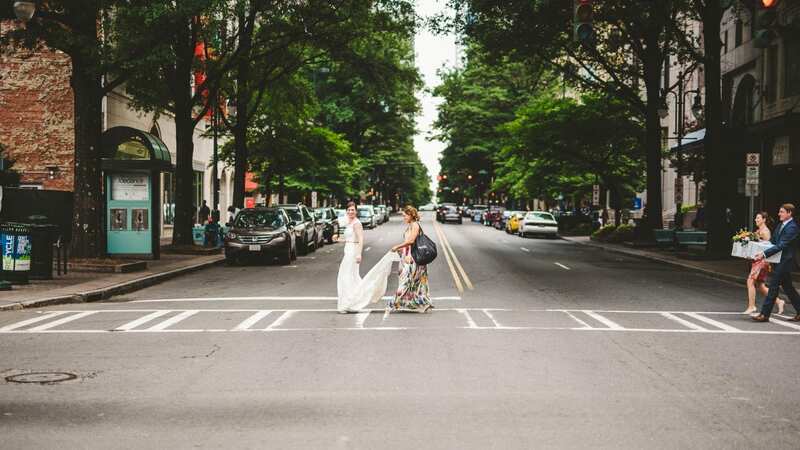 If you are having a Charlotte wedding and connect with our work, we would love to hear from you: get in touch. 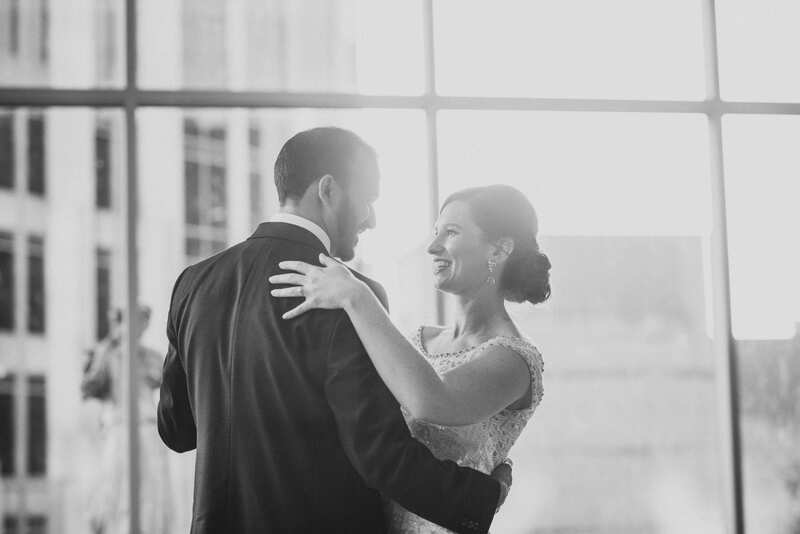 Our work has been featured in Martha Stewart Weddings, Wedding Chicks, Style Me Pretty, Junebug Weddings, and on our refrigerator.